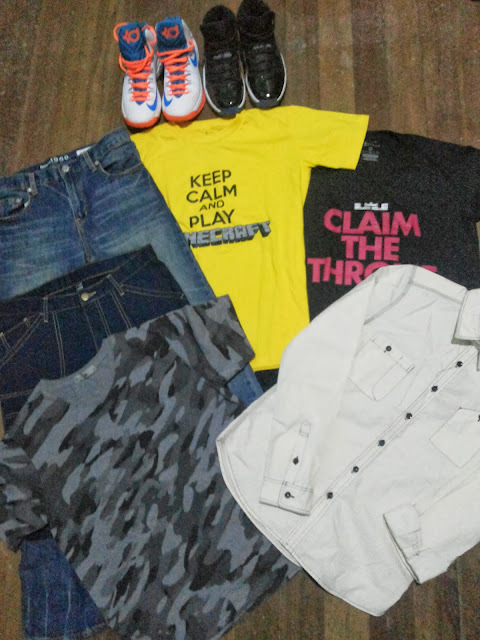 Mommy Practicality strikes SM Stores, Greenhills Shopping Center and Farmers Cubao (accidentally) for the post-holiday shopping just last weekend and was so happy about her practical shopping finds! What? Still hung-over from the holiday fever? Yes, yes, yes! Pagbigyan niyo na ako muthers! If you've followed my holiday events last year, you'd definitely know that it wasn't a time for me to relax and enjoy the vacation. First, my yaya gave birth early December which meant no help for me with the two kids and the household while I still go to work. Second, I had flu during the weekend when I scheduled my Christmas shopping. Third and last, my sons got sick, one after the other. Imagine that! Kakaloka ever! Hence, the acne invasion on my face, which is sad and another issue I have to deal with. It's less crowded in shopping malls or tiyannges after the holidays. Merchandise are on SALE almost anywhere! You get great value for your shopping money. See loves! Super fun and nakakakilig when you shop off-season because you get a chance to purchase quality merchandise without the heart-attacking price tags. Sale na nga kasi almost everywhere! If you do want to get the best value for your shopping money, shop after the holidays. 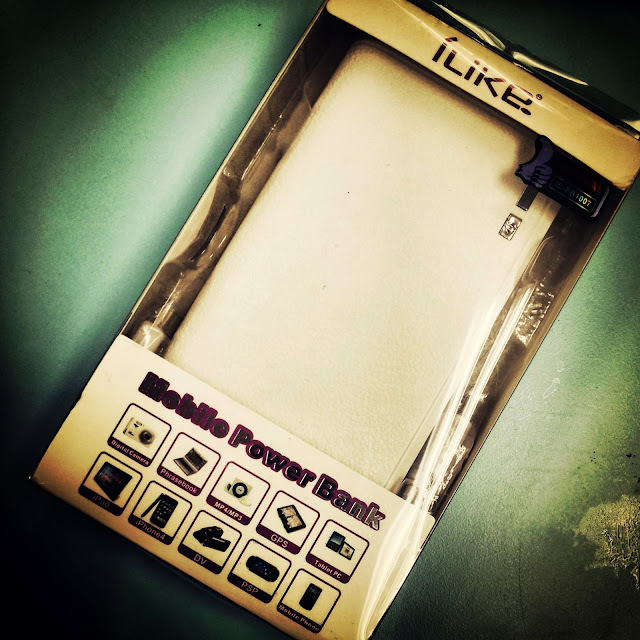 This holds true even for gadgets and home appliances. sis, natawa akong maigi sau, promise. mommy na mommy. 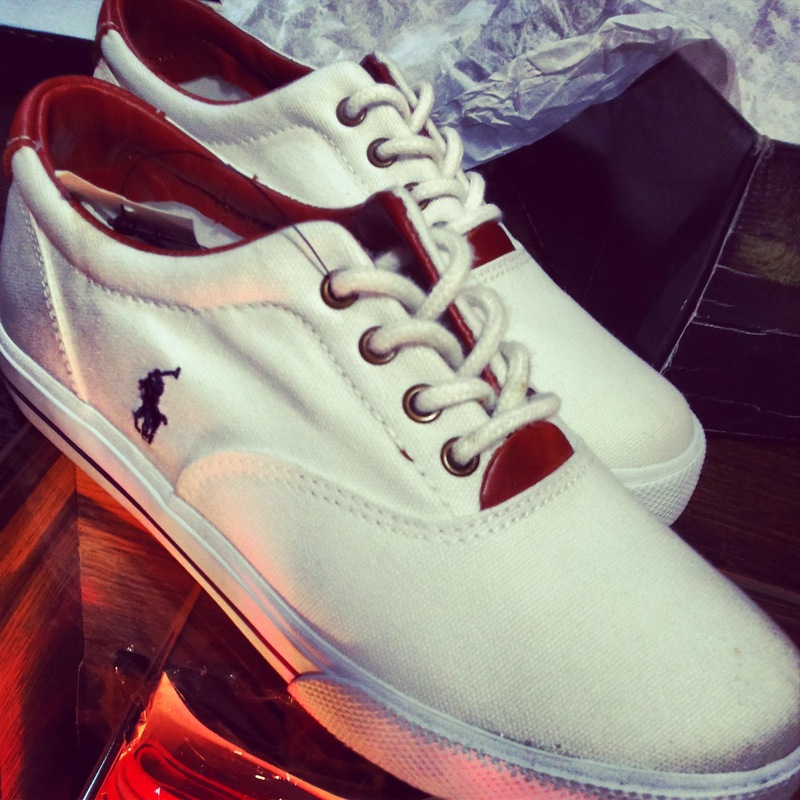 I am not sure if the POLO Ralph Lauren White Canvass Sneakers are for you or not, but all of your shopping finds are for the kiddos! pag mommy talaga, di baleng wala ka, basta yung sa kids e complete. Practicality at its finest! Hihi! Me too, accidentally I went shopping after holidays because of tight deadlines that needs to be met before the year ends. I am so happy for your uber practical shopping finds sis! Hahaha! Oo diba! Alam mo naman tayong mga mommies @Nerisa,. 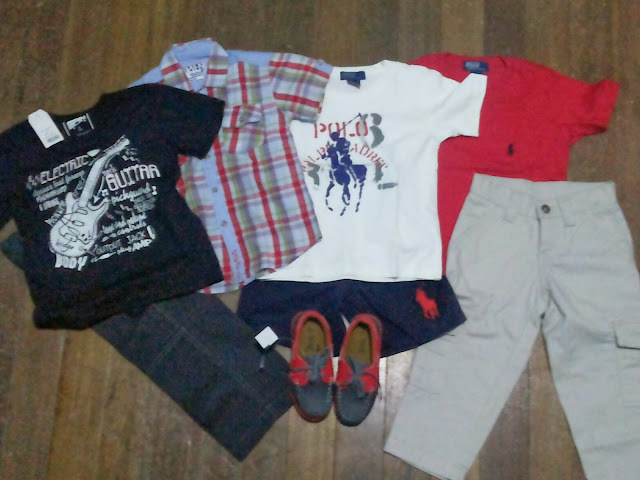 Yung Polo na shoes..that's mine.. pang-harabas days.. pang-travel days like this weekend I'll be in Cebu. WINNER sobra yung purchase na yun!!!!! :D Pero totoo ka.. basta sila complete.. kahit ako hindi na.. pero paminsan-minsan I reward myself too pag may time! :) hihihihihihi!